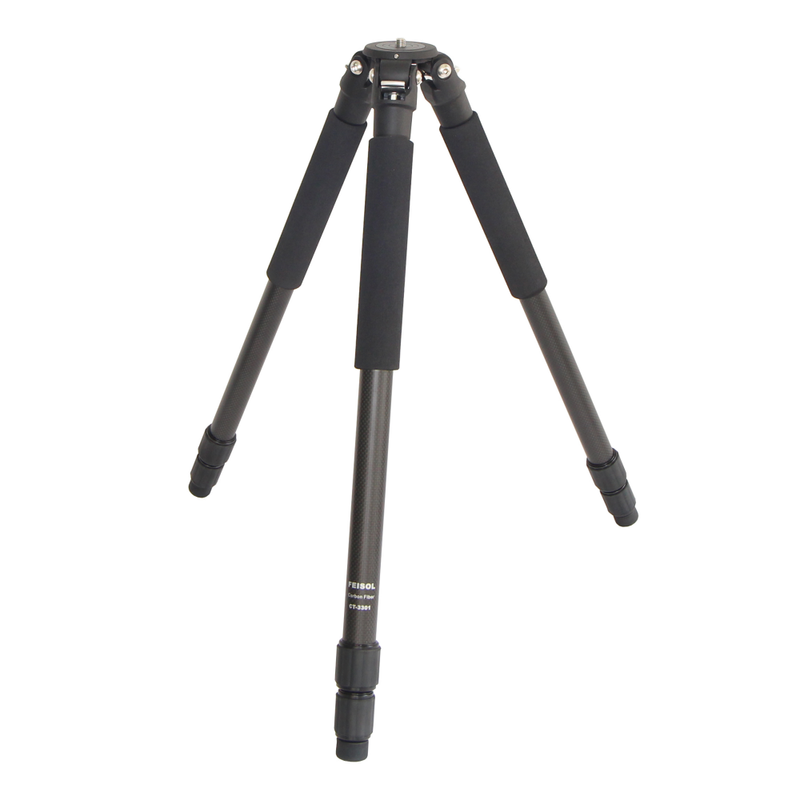 Optimal height in a sturdy lightweight design! 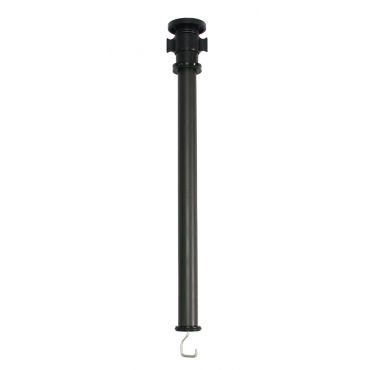 The FEISOL CT-3301 Rapid reaches a height of 137 cm (53.74 inches), 180 cm (70.87 inches) with optional center column, while featuring a remarkably lightweight design of just 1.32 kg (2.91 lb). Thanks to its multi-layered carbon-fiber construction, the CT-3301 provides exceptional durability as well as superior operation. 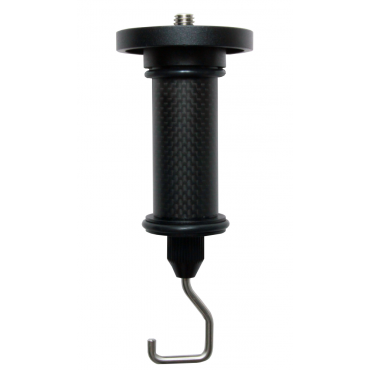 - Constructed of top quality carbon-fiber and high grade cast aluminum. - Featuring FEISOL's new Rapid anti-leg-rotation technology. 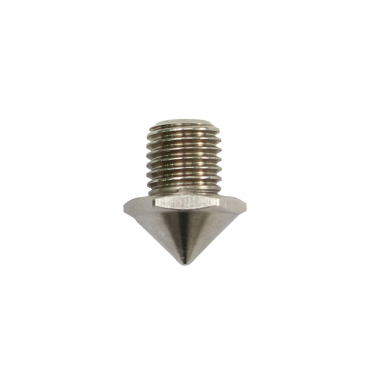 - The CT-3301 delivers optimal height performance in a lightweight design, weighing just 1.32 kg (2.91 pounds) and reaching a maximum height of 137 cm (53.74 in). 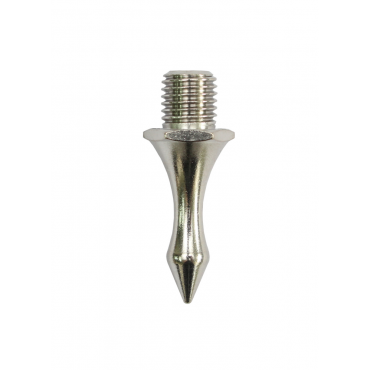 - Base diameter of 65mm (2.56 in). - The CT-3301 features multi-layered carbon-fiber legs with metal twist locks for lightweight durability. - The CT-3301's precision-crafted low angle ball head mount is multi-layered to withstand the most punishing conditions. Our optional center column upgrade kit is of lightweight carbon-fiber construction, adding just 210 g (0.45 lb) of additional weight and a height advantage of 43 cm (16.93 in). 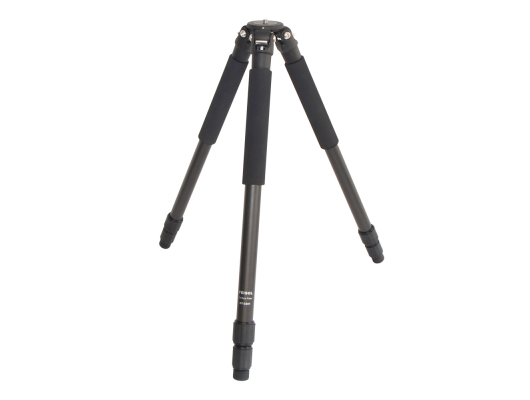 The CT-3301 combines the finest in carbon-fiber construction with state-of-the-art functionality to bring you the perfect tripod for a wide range of demands. 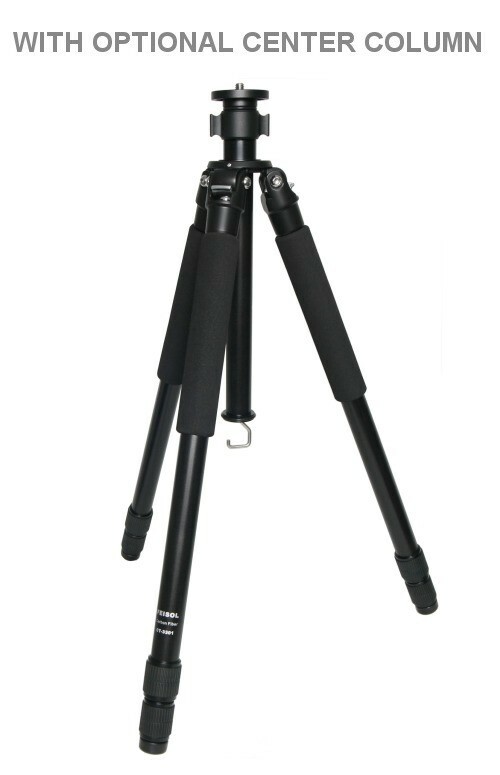 For the professional or serious amateur, the CT-3301 is an excellent choice in a tripod.